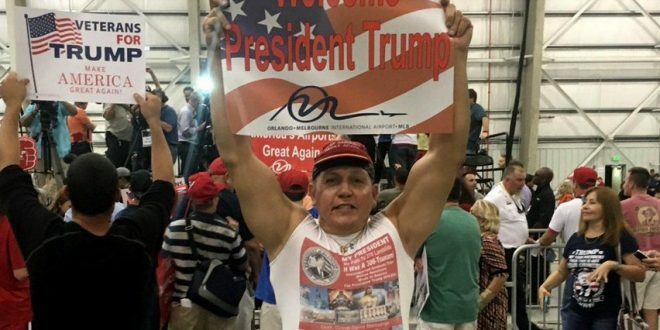 LIVE VIDEO: Feds Update Public On #MAGAbomber - Joe.My.God. The Justice Department is giving a press conference with updates on the mail bombs case Friday afternoon, hours after a person was arrested in connection with the bomb scares. At least 12 pipe bombs were sent to prominent Democratic leaders and critics of President Trump this week, including former President Barack Obama and Mr. Trump’s opponent in 2016, Hillary Clinton. Several law enforcement sources told CBS News the suspect’s name is Cesar Altieri Sayoc, who was born in 1962. He appears to have a criminal history in Broward County, Florida. Attorney General Jeff Sessions was initially supposed to travel to Louisville, Kentucky, on Friday to address the opioid crisis.